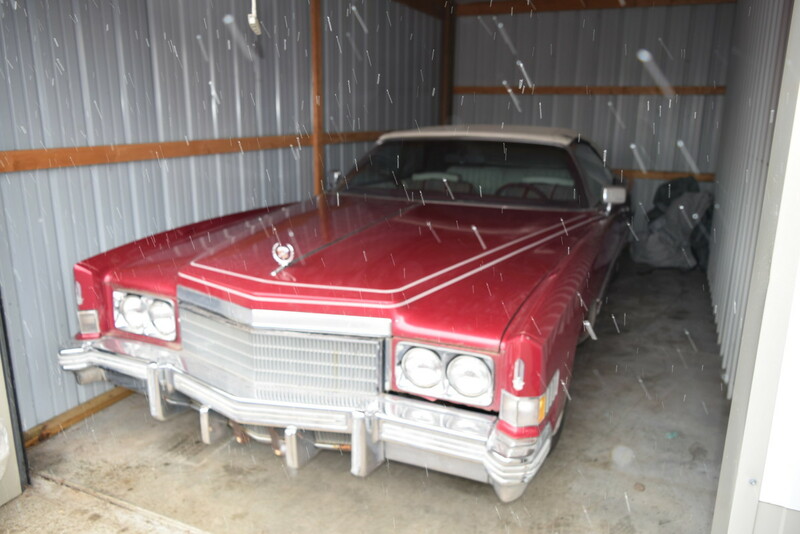 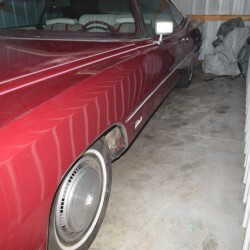 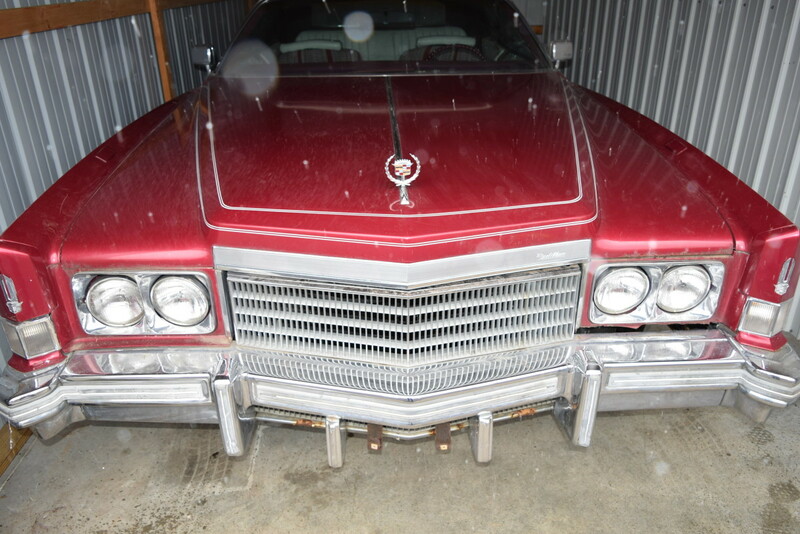 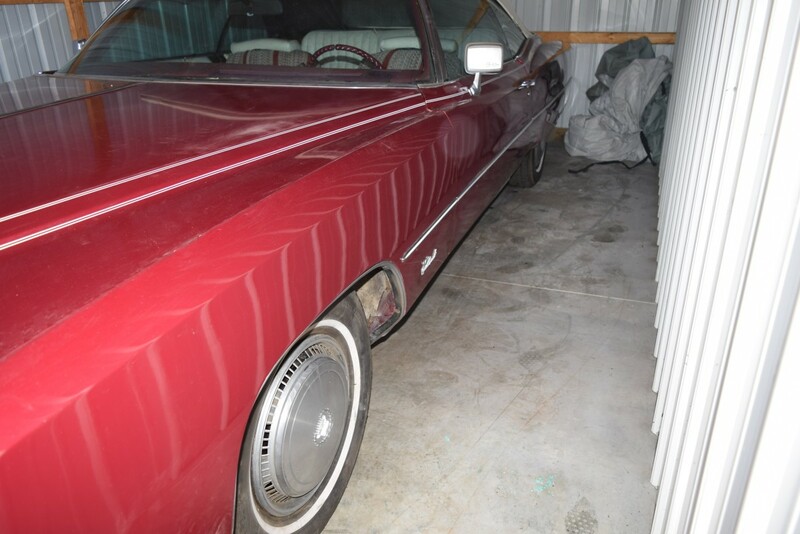 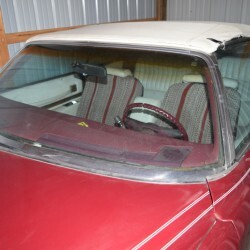 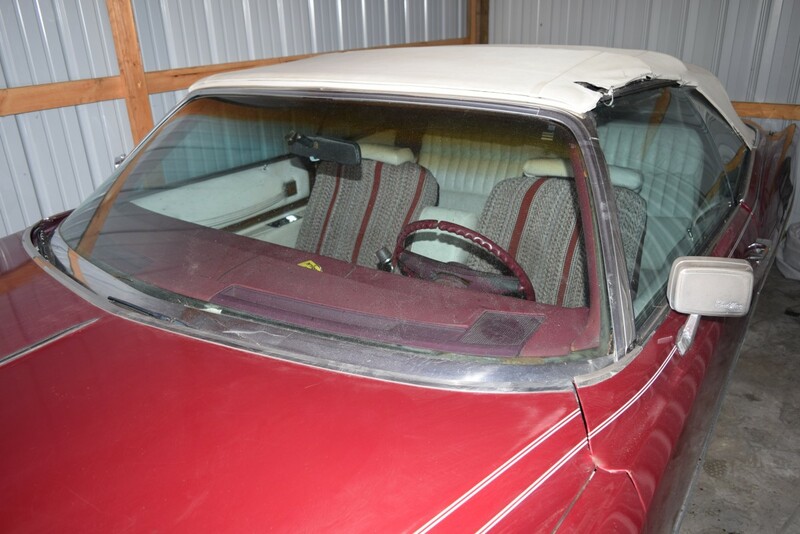 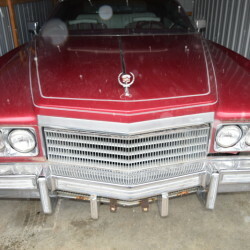 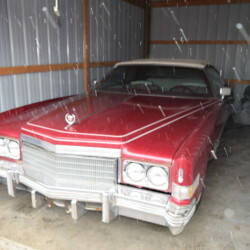 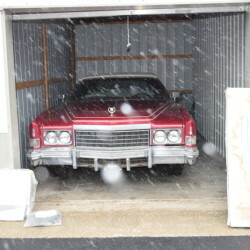 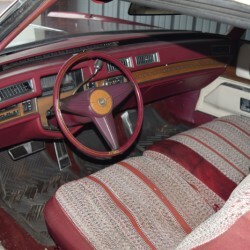 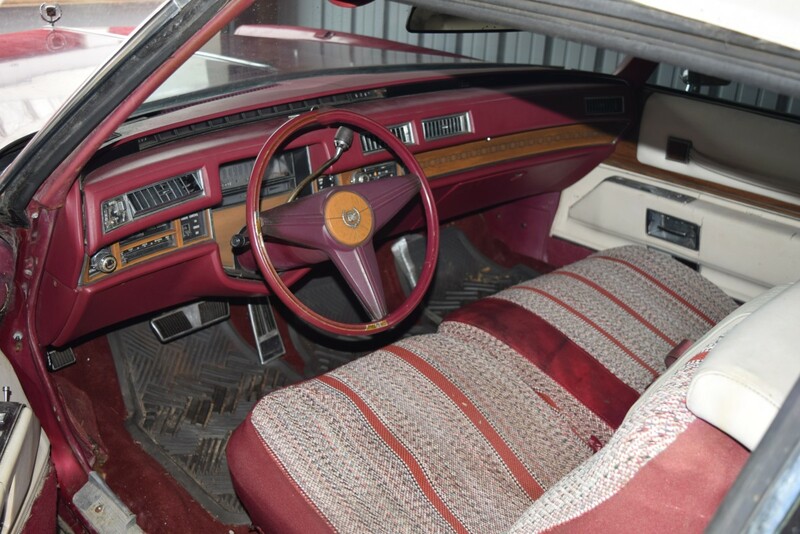 1974 Cadillac Eldorado Convertible - car starts, runs and drives. 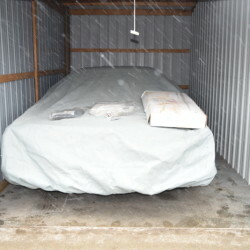 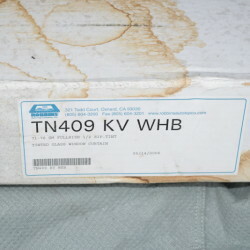 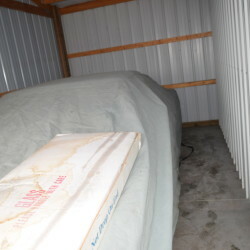 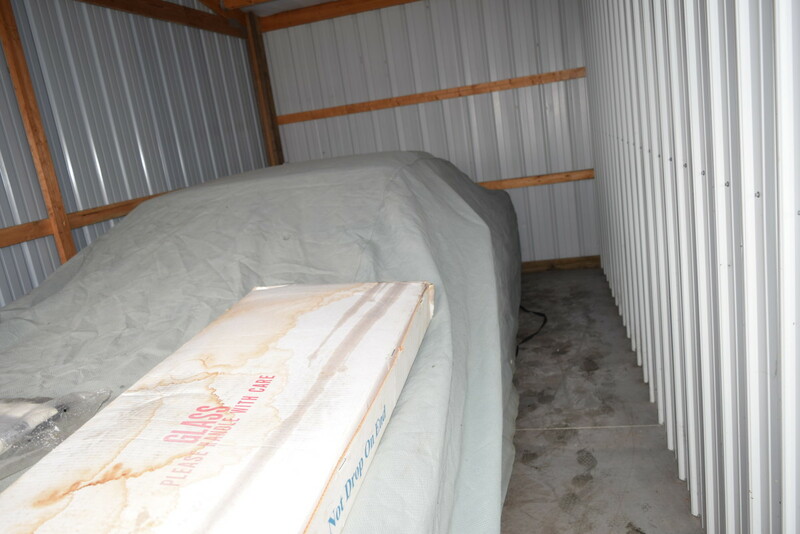 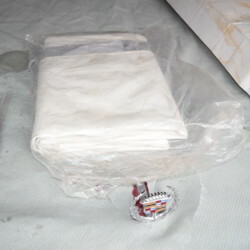 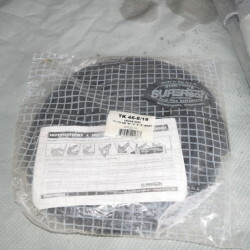 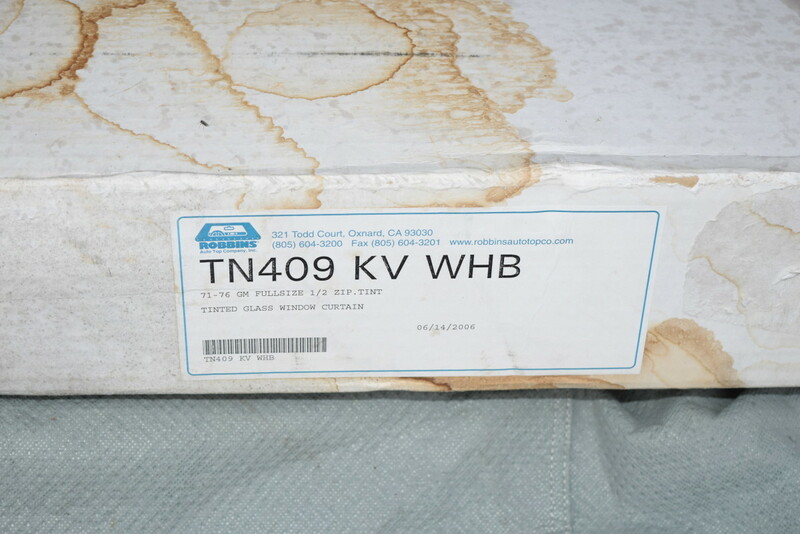 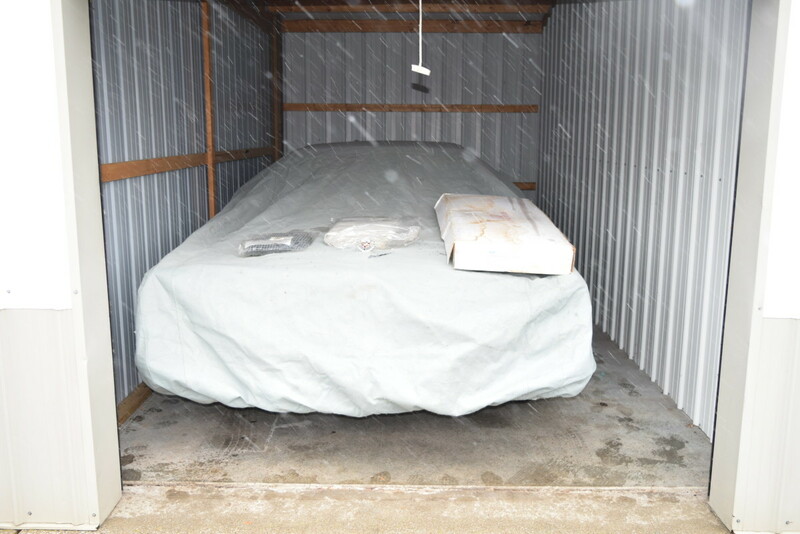 Comes with cover, new white vinyl top, new rear window and new trunk seal. 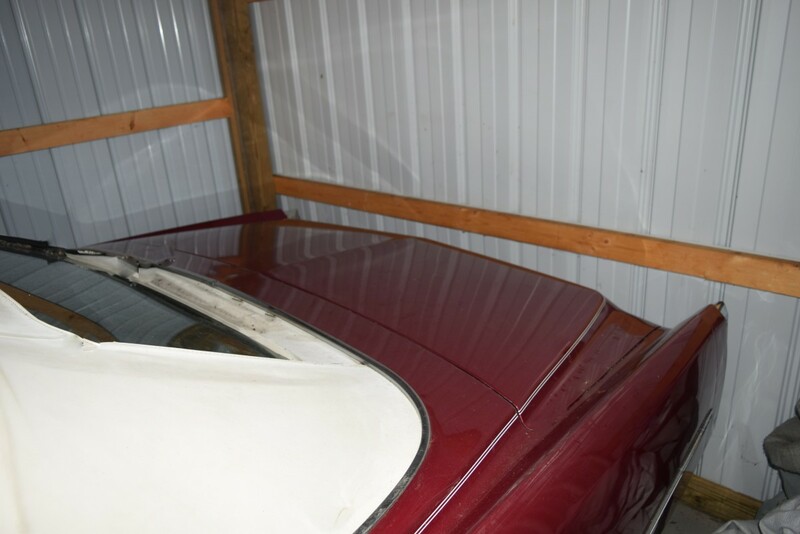 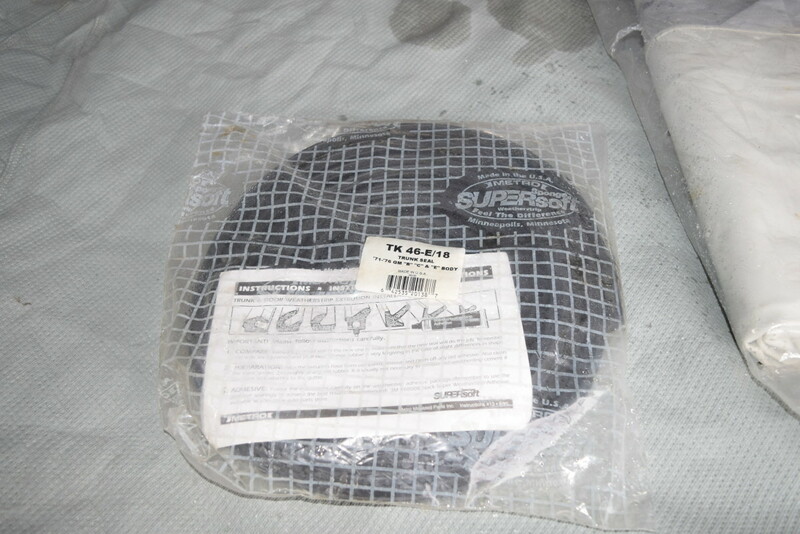 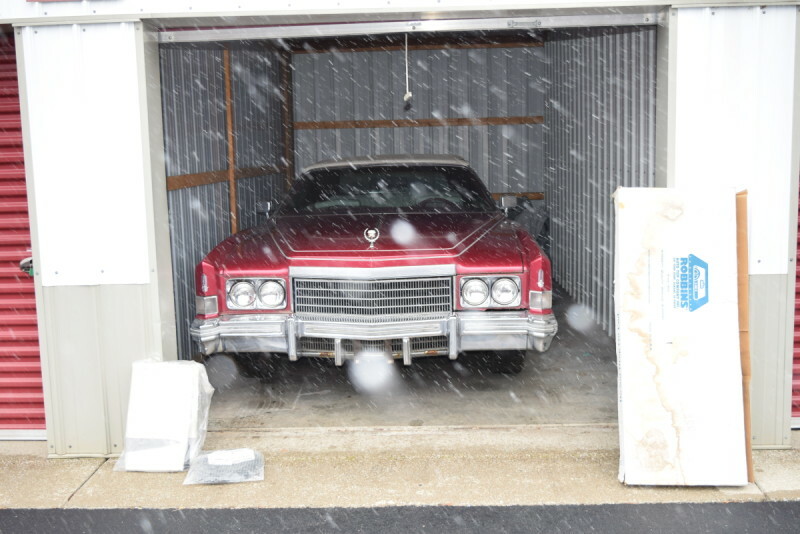 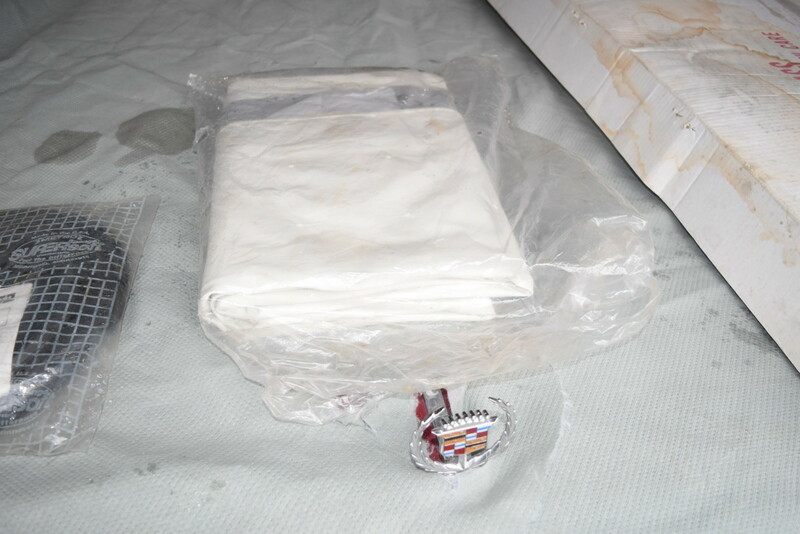 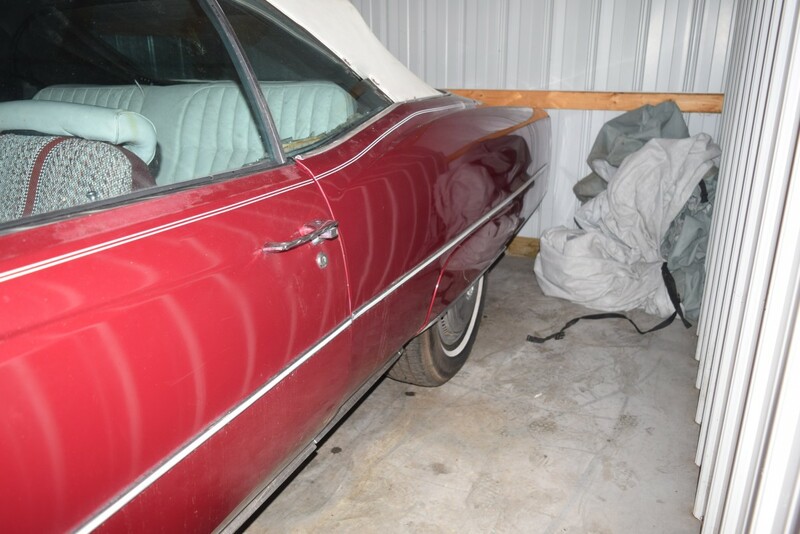 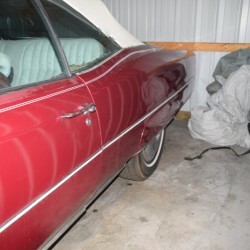 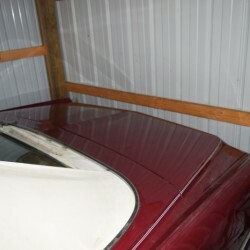 Car does not have title but paperwork to obtain a clean Indiana Court Order Title will be provided to buyer.